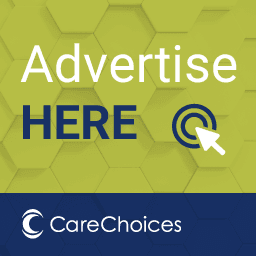 If you need support to live in your home in Bromley or you’d like information on moving into a care home or whether the council will help you to fund your care, the Bromley directory contains useful information to help you. 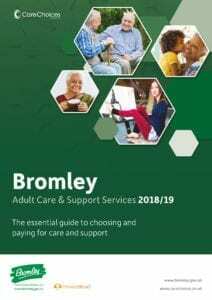 The care information inside covers all of Bromley and is produced in association with Bromley Borough Council. 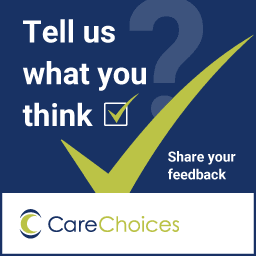 You can also use our care finder to look for care homes, nursing homes and home care near you. Get your free copy of the Bromley Directory – call 01223 207770.